The Triple Quad 6500 Systems with revolutionary, multi-component IonDrive Technology merges highly-evolved sensitivity with renowned performance. 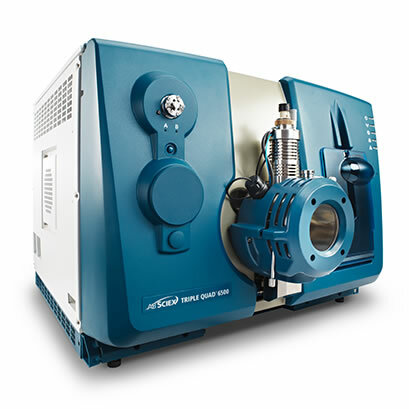 Adopting an intelligent approach to increasing the limits of quantitation, the patented IonDrive Technology introduces a series of advancements that increases the quantity of ions produced while enhancing the way ions are transmitted and detected. The legacy Triple Quad 6500 system is no longer in production but may still be available as used or refurbished. Explore other Triple Quad systems to find the mass spec that is best suited to your workflow needs. 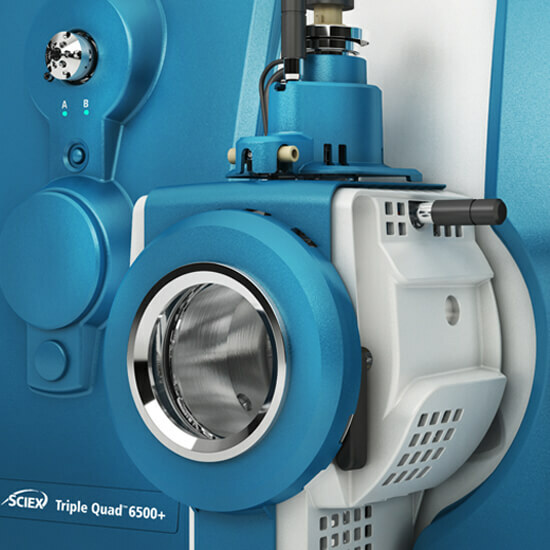 The Triple Quad 6500+ System, revolutionary sensitivity, speed, and performance for your most challenging methods – all backed by the integrity and quality of the SCIEX brand. Designed to deliver high levels of sensitivity and robustness for even the most complex and demanding matrices. 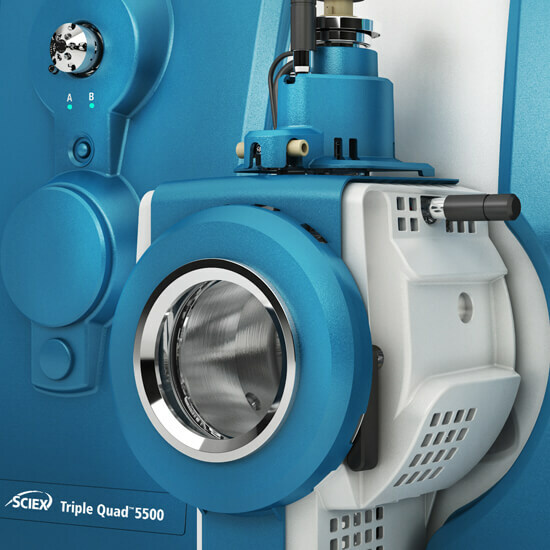 The Triple Quad 5500 system offers the performance required for difficult workflows and excels at multi-component quantitation.